Marvel’s ‘Jessica Jones’ Is Cast For Netflix Series!!! Jessica Jones is the latest in Marvel’s stable of characters that are coming to life. Jones is a superhero that has really had a rough go of it once she gained super human abilities. As a teenager, she loses her family in a car accident with a military truck carrying experimental material. The girl just can’t seem to catch a break. Her exploits as a costumed superhero end in Jones suffering a case of PTSD and a desire to hang up her tights forever. The basis for the series will be of Jones’ work as she opens her own detective agency. She finally finds a way to help people and assist other superheroes. 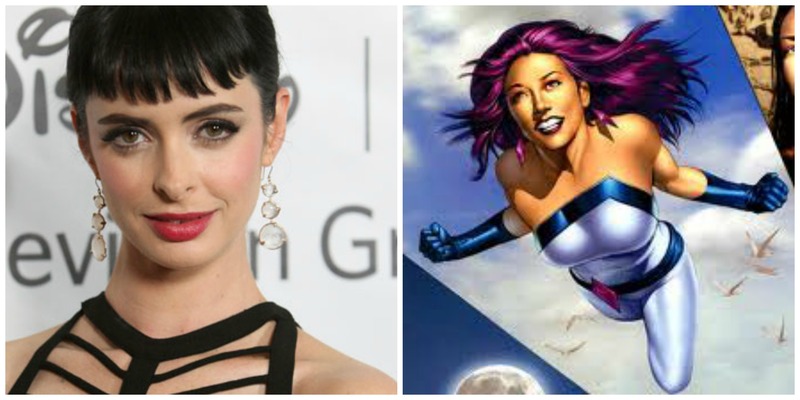 Krysten Ritter was one of five actresses who tested for the role and did a chemistry read with Mike Colter, who will be the male lead, Luke Cage. 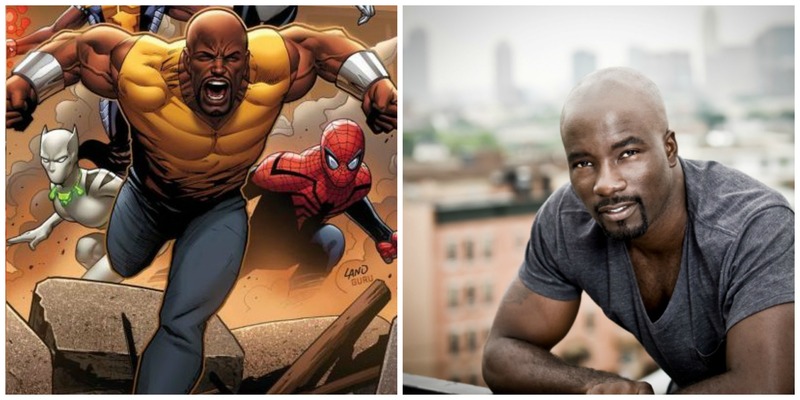 Cage is Jones’ boyfriend in the comics and another frequent friend, Carol Danvers – Ms. Marvel, will be in the 13-episode serial that is part of a four-series deal Marvel has with Netflix. Ritter has always been one of those actresses that has been fascinating to watch. She’s quirky, cute and funny, I’m in love with my Netflix subscription, this will just be another reason why. Ritter will next be seen in Tim Burton’s ‘Big Eyes’. Full Trailer for ‘Jessica Jones’ Drops and Looks AMAZING!!!! This entry was posted on Thursday, December 4th, 2014 at 8:49 pm	and is filed under Comics, News, Television. You can follow any responses to this entry through the RSS 2.0 feed. You can skip to the end and leave a response. Pinging is currently not allowed. « Ryan Reynolds Is Back For ‘Deadpool’ Film!! !